Children’s House, A Montessori Preschool was founded in January 1990 by Janell Jewett. 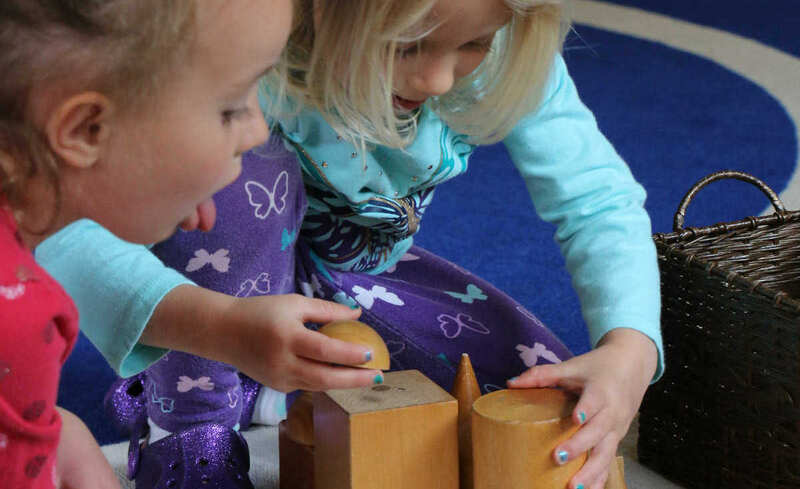 Having done her Montessori studies in London, England she wanted to bring a Montessori educational opportunity to the children and their families of Rapid City. Children’s House opened its doors to one class of 5 preschool children and one teacher. It has grown to a maximum enrollment of 135 children in 5 classes with 6 teachers. With the growth, kindergarten classes and elementary classes were quickly added and Children’s House, A Montessori Preschool soon became Children’s House Montessori School. What began in a little house with a small back yard on Clark Street, moved to its current location in the summer of 1996. With over 1 ½ acres of wooded land, a completely renovated primary building, a new addition to the elementary building, two playground areas, a sledding hill, pumpkin and butterfly gardens and a playhouse, Children’s House continues to offer learning opportunities for the young people of Rapid City. Children's House Montessori became a 501(c)3 non-profit organization in 2010. With the help of parents and community members, and under the leadership of current BOD President, Tricia Hoeke, CHM has increased enrollment, added programs and continues to be a vital member of the Rapid City community serving families seeking a quality, personalized educational experience for their child. I'd like to welcome you to Children's House Montessori School and thank you for visiting our website. We are proud to offer the Rapid City community an alternative educational option that provides a hands on, interactive and individually geared education that gives students a strong foundation in problem solving, higher order thinking and an appreciation for the love of learning. Education is the key to success for any child regardless of age. When given tools to construct meaning to every day tasks, children will do amazing things. Preschool children learn how solve problems by trial and error, learn social skills and discover independence in a very concrete way; elementary students take those previously learned skills to a higher level and begin to think abstractly through comparing, inferring, analyzing and evaluating. As you look to discover the world of Montessori, we encourage you to come observe in a classroom. We think you will be amazed at the joyful sounds that fill our classrooms and marvel at all of the discoveries that are taking place with individual children, small groups of students or an entire classroom involved in an activity. Thank you for your interest and we welcome you to come join us on our adventure of education. We will prepare a safe and nurturing Montessori environment while maintaining South Dakota Department of Education accreditation. Our classroom community, including our families, will be one where mutual respect and empathy are modeled and respected. We will meet all students at their individual developmental level and inspire them each day to reach their full potential – socially, physically, academically, and spiritually. We will encourage them to challenge themselves by highlighting their successes and assisting them as they refine their areas of difficulty. We will advocate for their individual and collective rights. 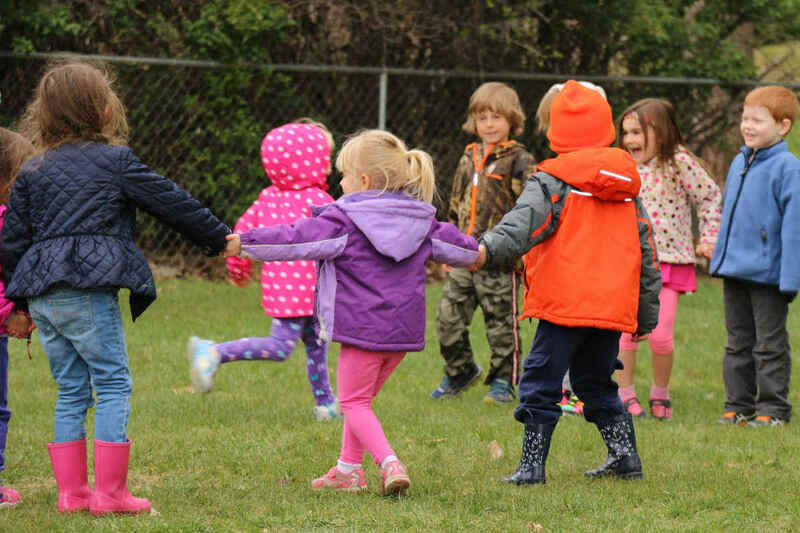 Our classroom will be a joyful place where children can develop relationships and build self-confidence. Intrinsic gratification and pride in their accomplishments will be their motivation as they develop the love of learning. We will strive to make every day an excellent day for each student.